◌ Combining the latest scanning technologies, methodologies and deep expertise. ◌ Coverage of all OWASP & WASC Classes. ◌ Zero false positive guarantee. 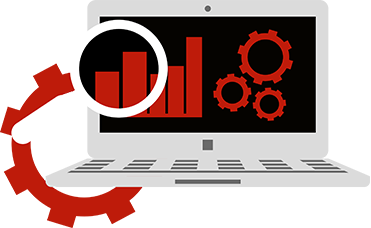 ◌ Actionable and accurate reports in days not weeks. ◌ On demand or On premise Options available. 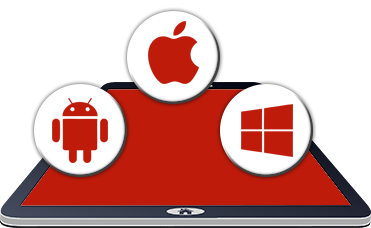 ◌ Static & Dynamic analysis of Mobile Apps..
◌ Support for testing of Android, iOS, Windows Mobile & J2ME applications. ◌ Audit and patch your code for security vulnerabilities. ◌ Hybrid Approach by integrating automated with manual review by experts. We simply the best in what we do ..
TechDefence approach towards vulnerability has been very rigorous and crucial. We put our best experts at work with a “Researcher’s Instinct” to route through your system and produce before you your own system as never seen before. We go by the routine testing methodical procedure of Attack, Consequence, Weakness, and Vulnerability. A customized proprietary platform along with manned penetration testing tools is the basic approach today for penetration testing. 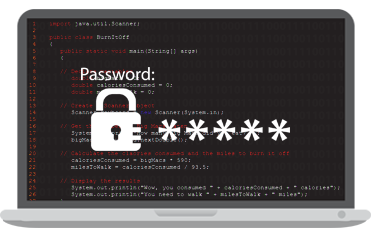 However, TechDefence processes the penetration testing methodology with a crucial viewpoint of manual testing following in tandem with the tools and proprietary platform developed. This safe guards that none of the aspects will be overseen or missed by our multi-fold testing philosophy. TechDefence with its state-of-the-art R&D center and a horde of cyber security experts cater to the various innumerable needs of clients for a unique and customized solution for securing the cyber space. TechDefence undertakes and develops tools as well as services which are at par with the needs of the clients, thus performing a satisfactory server-client interface.